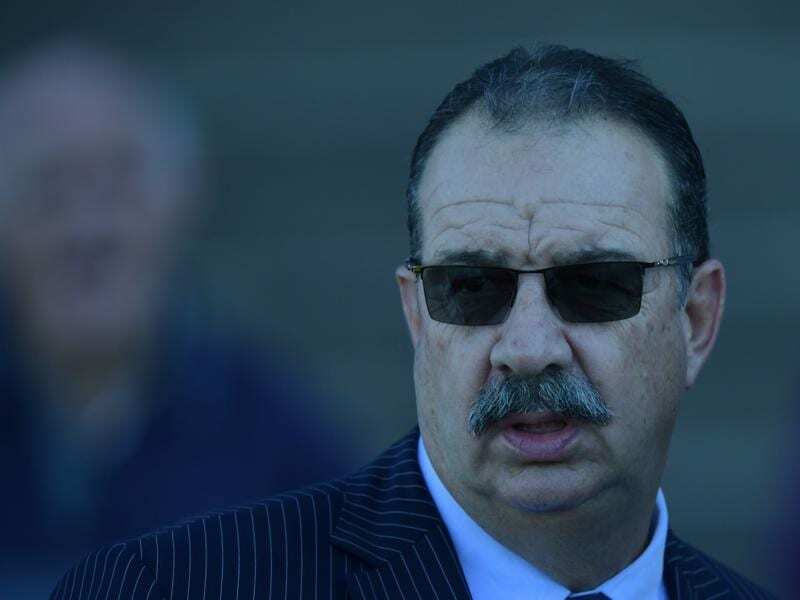 Trainer John Sargent is keen to see what 2yo Crystal Falls can do in the Pierro Plate at Randwick. But he has also won some of the biggest juvenile races in his homeland, including the Group One Manawatu Sires’ Produce Stakes twice, most recently with Choice Bro in 2012. “I’ve had quite a few Group One two-year-olds in New Zealand but it’s just the ones I get given or train here are mostly stayers,” Sargent said. “You can tell a two-year-old pretty much straight away. She wasn’t extended to beat subsequent Magic Millions Classic winner Exhilarates at her first trial in October and more recently was placed behind Athiri, currently second favourite for the Blue Diamond Stakes. “She’s a good track worker and she can run good times if you want her to, but we don’t over-extend her,” Sargent said. The race also marks the return of Breeders’ Plate runner-up Covert Ops and Godolphin filly Tenley, while highly regarded Queensland youngster Garibaldi makes his Sydney debut.